The BMW Z4 is a rear-wheel drive sports car by the German car maker BMW. It follows a line of past BMW roadsters such as the BMW Z1, BMW 507, BMW Z8, and the BMW Z3. The Z4 replaces the Z3. First generation production started in 2002 at BMW's Spartanburg, South Carolina plant, with production of both roadster and coupe forms. When debuted, it won Automobile Magazine "Design of the Year Award". Starting with the 2009 model year, the second-generation Z4 is built at BMW's Regensburg, Germany plant as a retractable hardtop roadster. 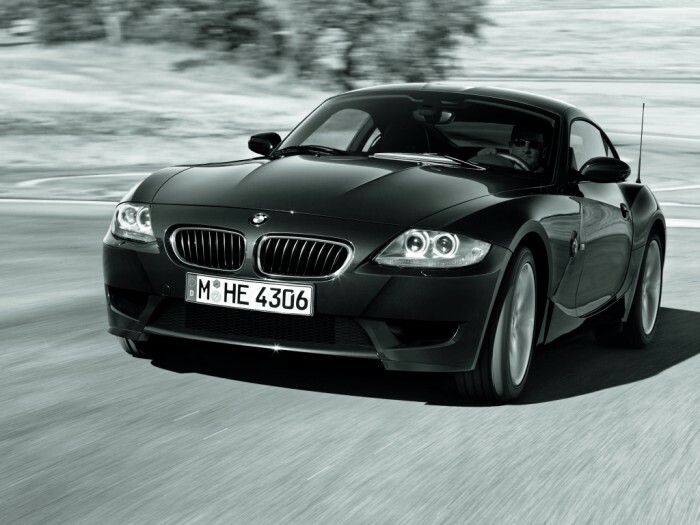 In 2009, the BMW Z4 won the Red Dot Design Award.